Today, Hamidyeh is a crumbled ghost town occupied by rebel fighters. Businesses, homes, and schools have been razed by shelling. Its families are miles away, likely never to return. 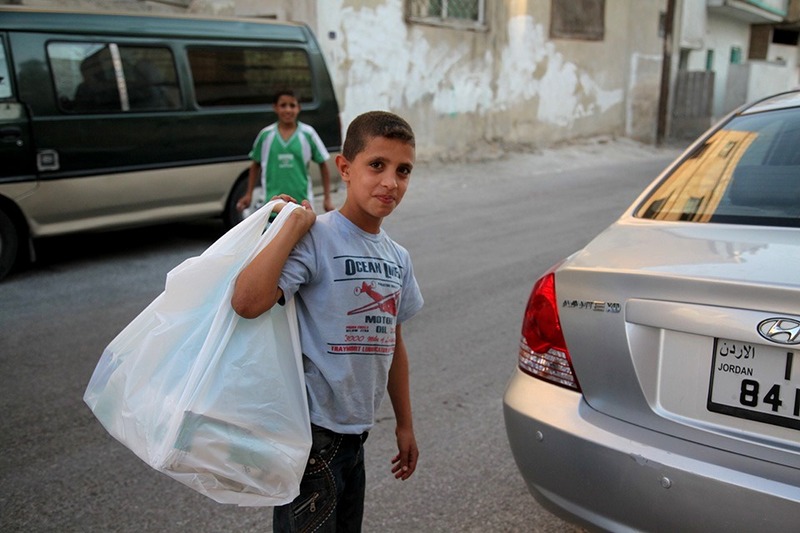 The residents of Hamidyeh have joined more than 6 million other Syrians in the battle against homelessness, hunger, and destitution. They fled with only the clothes on their backs and are now living with strangers in overcrowded homes or in refugee camps on the border. 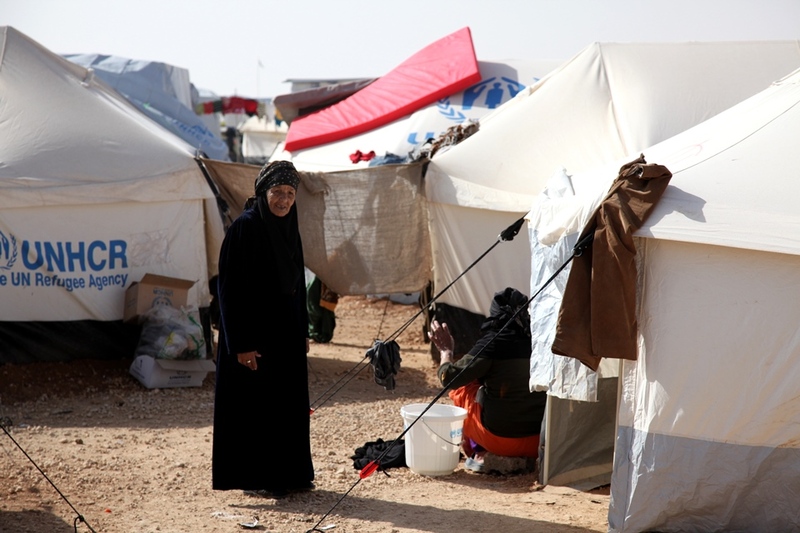 As the need grows among Syrian refugees, advocates and volunteers are needed more than ever. We cannot leave the welfare of these victims to just governmental agencies anymore. Time is running out . . . lives are being lost needlessly . . . and not enough is being done about it. Our network of partners on the ground in Jordan and Syria have explained the dire need for food and medicines. Prices have skyrocketed for even basic supplies, making it virtually impossible for Syrians to provide for their families. Now more than ever, we have the chance to bring hope. World Help recently launched an online fundraising platform designed exclusively for our supporters. This unique project allows you to personalize your very own giving page, making it easier than ever to share through social networking and with your online communities. Think Facebook, Twitter, LinkedIn, Pinterest, email, blogging, etc.—the possibilities are endless! 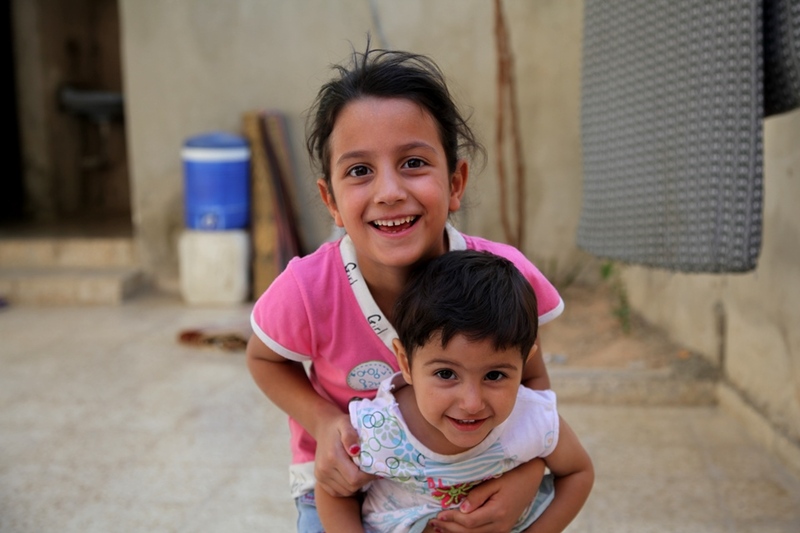 We encourage you to visit syria.worldhelp.net and get to know our team of advocates. They’re just like you. At one point, they may have felt helpless, unsure of what to do. But they took a step of faith . . . and that step is saving lives today. They’re making a practical and effective difference. And you can join them. Our prayer is that we do not get lost in the overwhelming hopelessness of this crisis. Instead, may we choose to believe that the greater the need, the bigger the opportunity we have to reach into lives . . . to get our hands dirty . . . to bring hope. Just think: $120 can feed six refugee children for one month. There is no small gift for this cause. Every amount is making a difference! Visit our campaign page now and check out the growing community of advocates—including our own president Vernon Brewer. Then consider the role you can play in reaching out to Syrian refugees.